For those considering an elevated kitchen renovation—or really any renovation—these ten questions will make your life—and your interior designer and contractor’s life—easier. By having these ten questions answered before you call your contractor, you’ll be able to have a more productive, streamlined experience. Are you planning to sell your home in the next few years? Are you intending to upgrade your home for that sale? 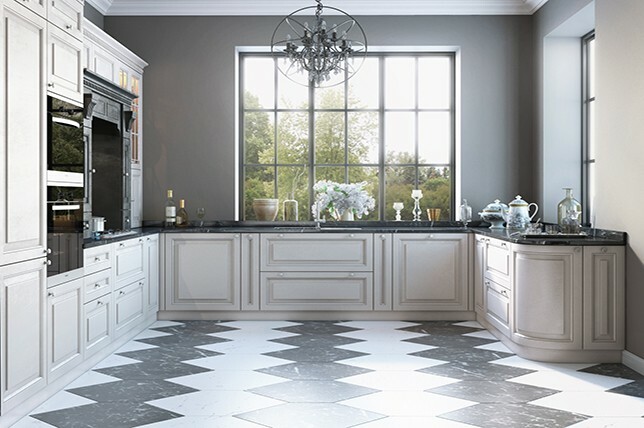 Or are you simply seeking to make the best of your kitchen decor? 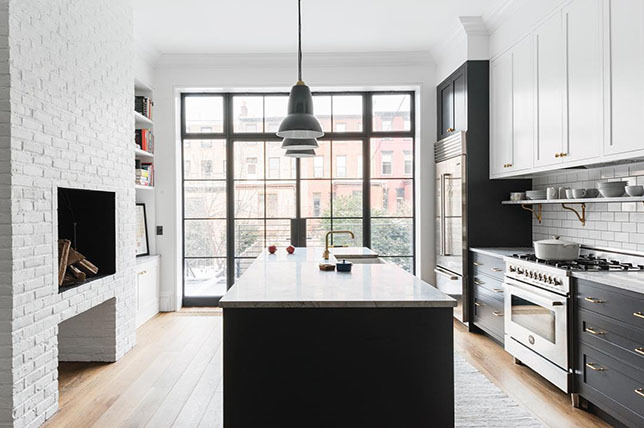 If you see yourself living there for only a few years, you should probably consider a different type of renovation, something that’s maybe not as expensive or something that’s more timeless and traditional in your favored aesthetic. However, if you’re going to be living there longer, then naturally you’ll be spending a bit more to design something that sings to you. If you do, where are you going to store everything out of their reach? Resilient, easy-to-clean materials, are ideal for kid-friendly kitchen ideas. Do you have allergies and health issues? Answer this question for yourself so you can better understand what amount of money you can spend comfortably. It’s crucial to be honest with the experts you hire about what that number really is. What have people in similar homes accomplished? Getting to the answer of ‘Can I do it?’ is helpful in beginning the process. What can you remove to open up your kitchen? 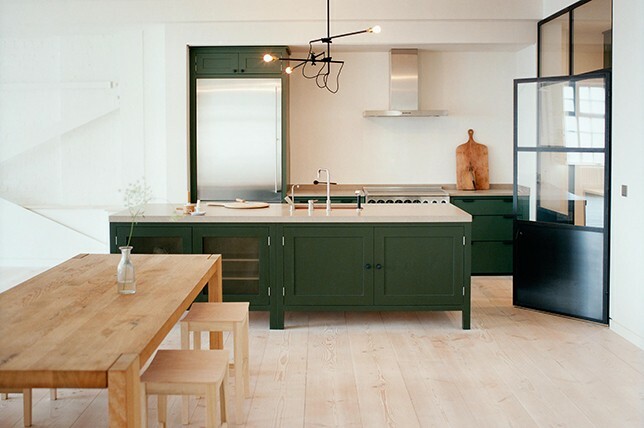 Ask yourself and your contractor about exploring every possibility to make the best use of your kitchen remodel. 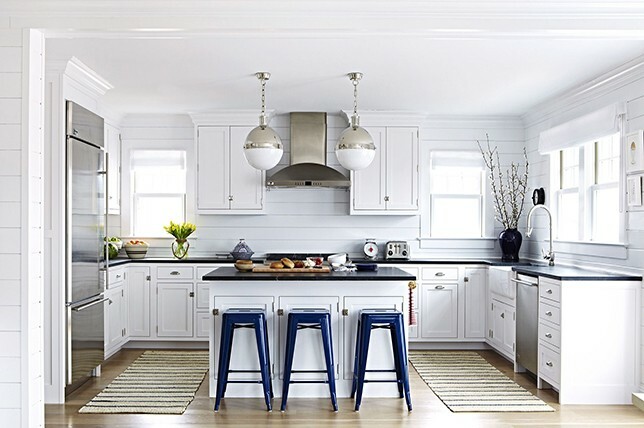 You do need to keep in mind that every kitchen has concealed utility risers that will ultimately limit the amount of room you have to work with.